Inspired by the rolling vineyards of Italy, Nubar’s Vineyard Collection of polish features eight varieties of deep reds and purples. 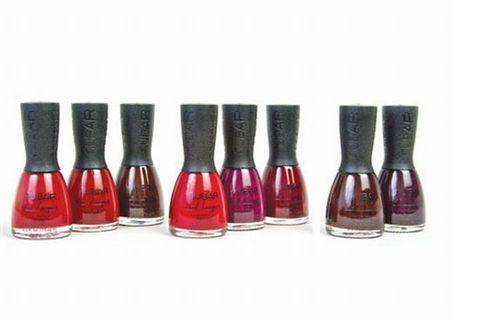 The colors are named after various wines and vineyards, and the polishes are formaldehyde, toluene, and DBP free. For more information, visit Nubar.